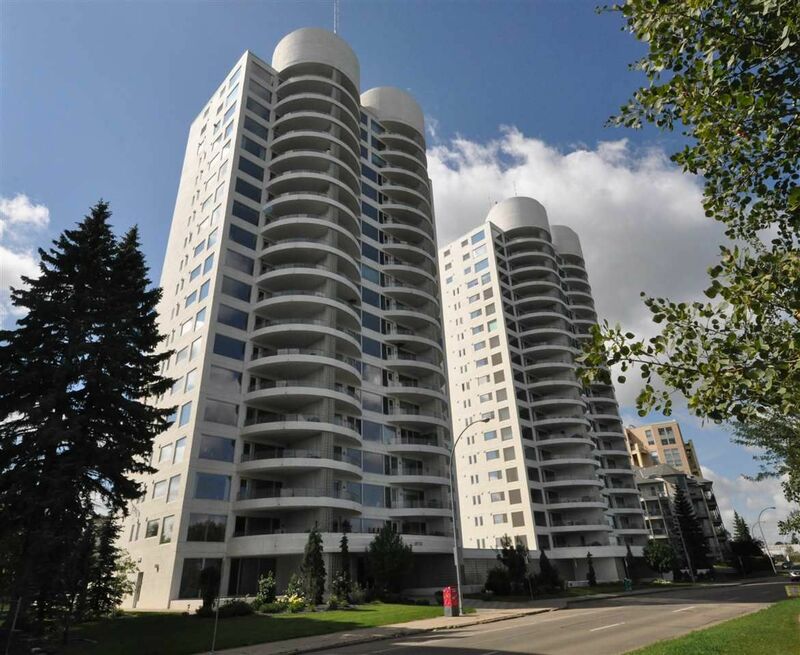 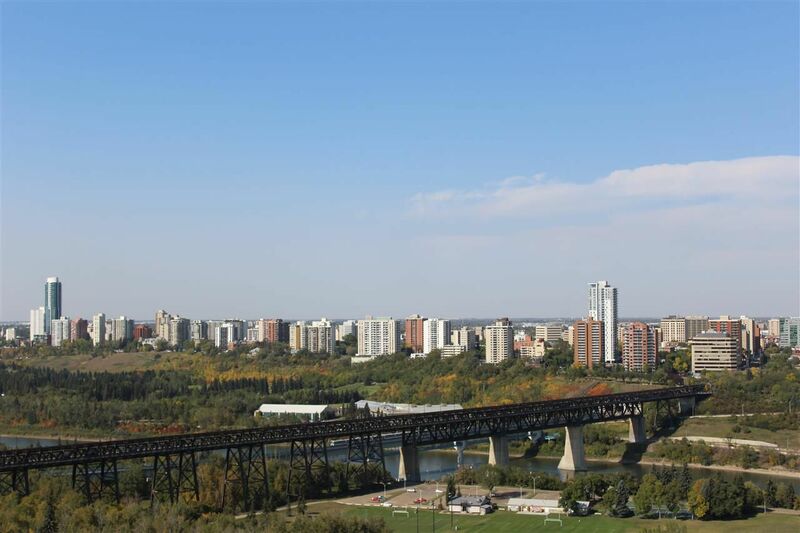 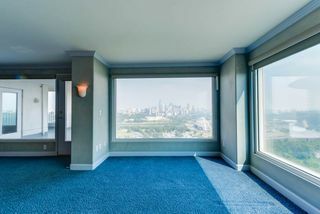 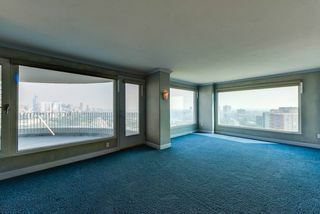 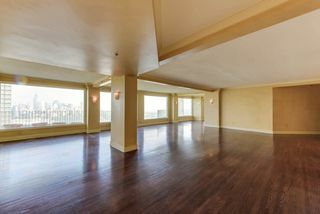 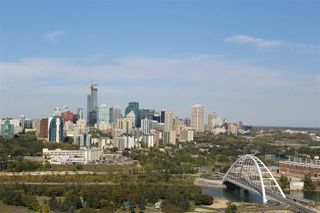 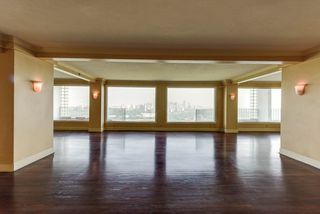 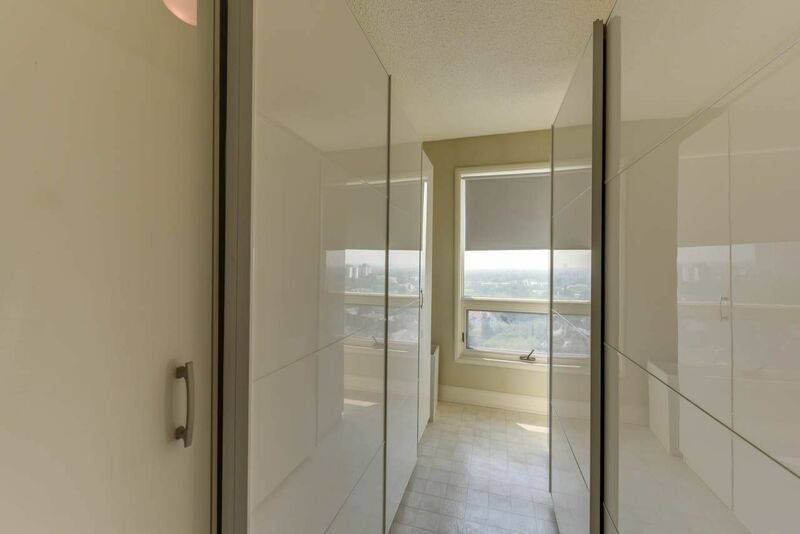 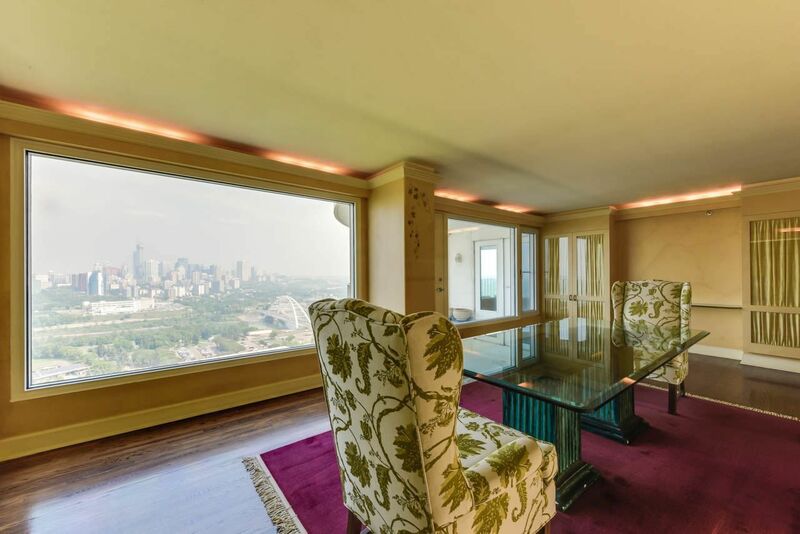 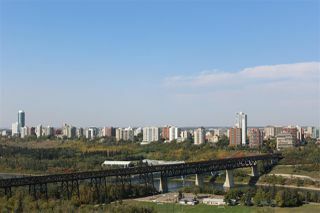 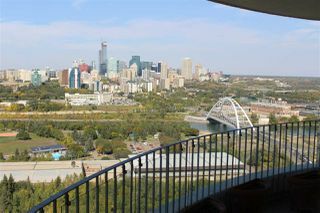 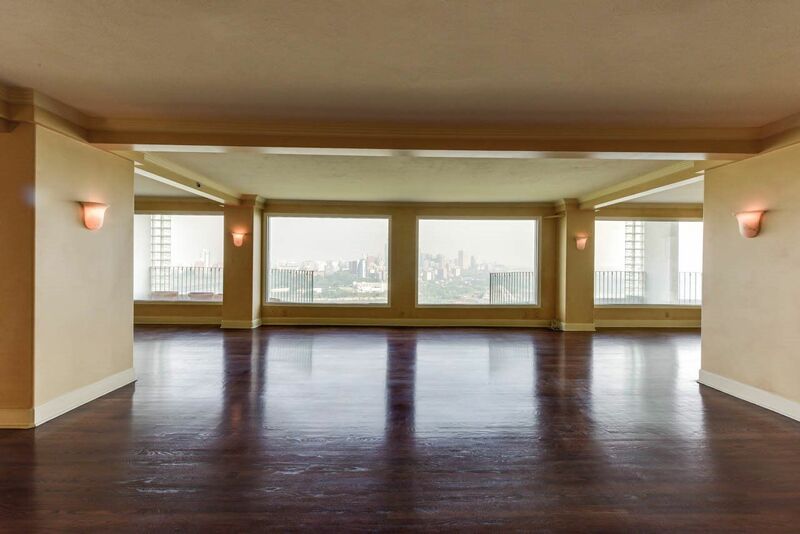 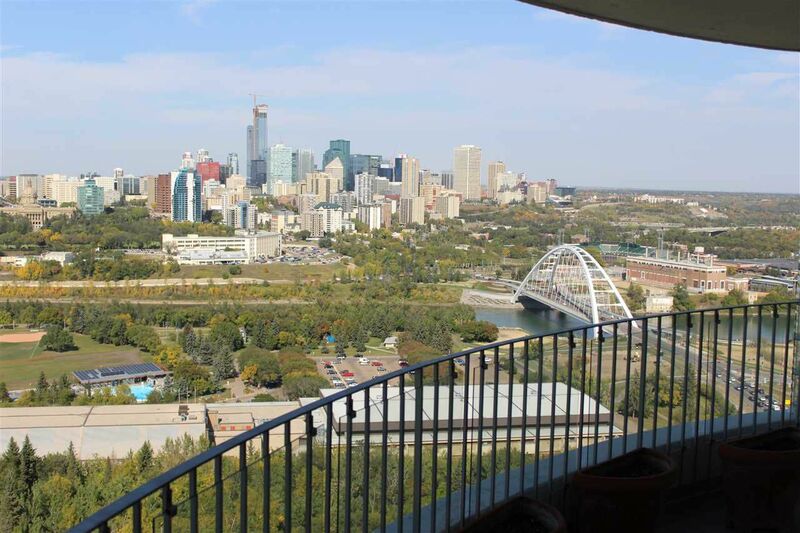 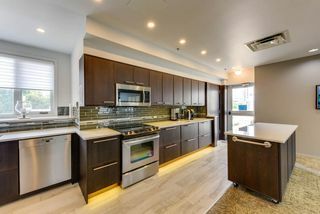 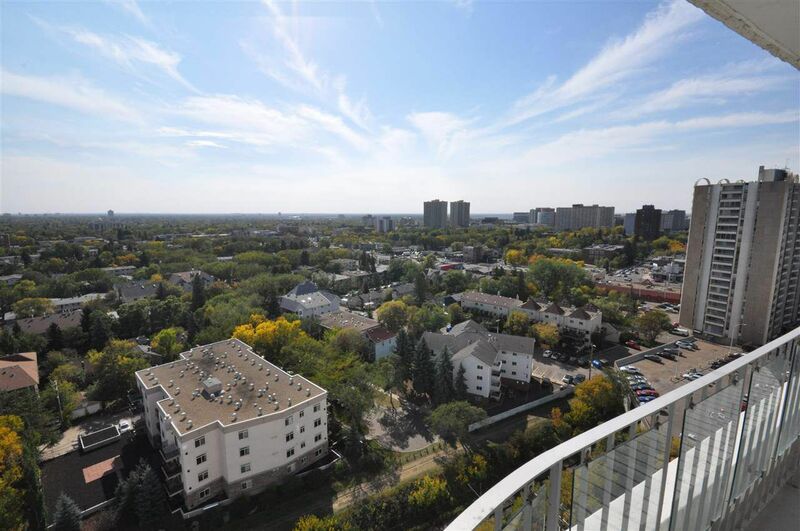 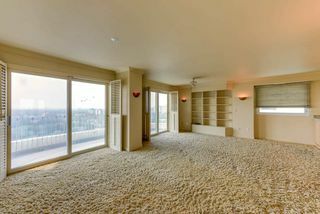 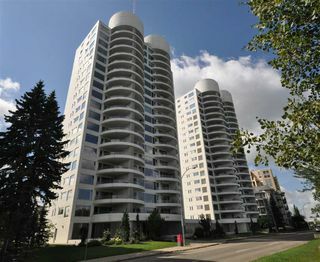 SPECTACULAR PANORAMIC VIEWS OF THE RIVER VALLEY & DOWNTOWN SKYLINE - the ENTIRE 18TH FLOOR is yours! 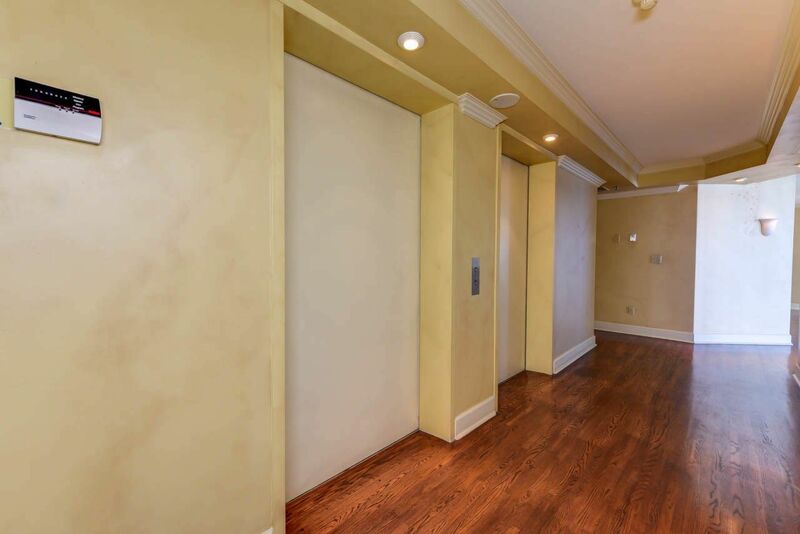 Step right off the elevator into 3923 sq ft of luxurious living space w/ private balconies showcasing breathtaking views in every direction. 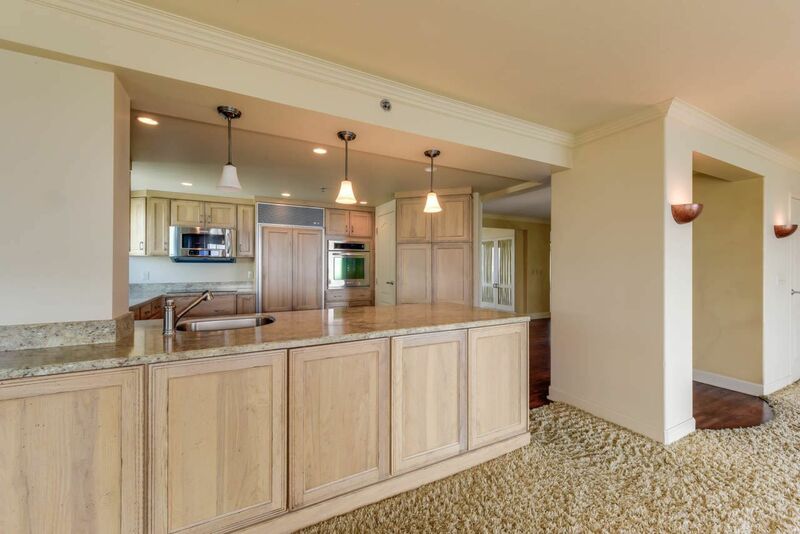 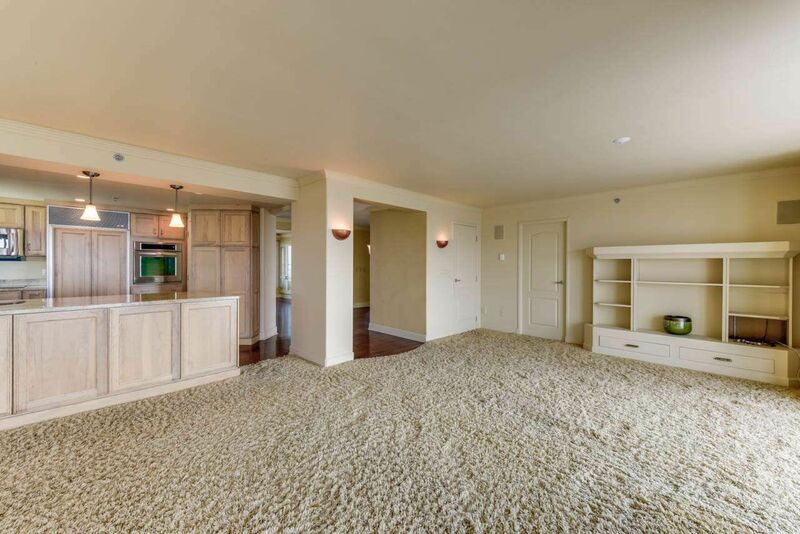 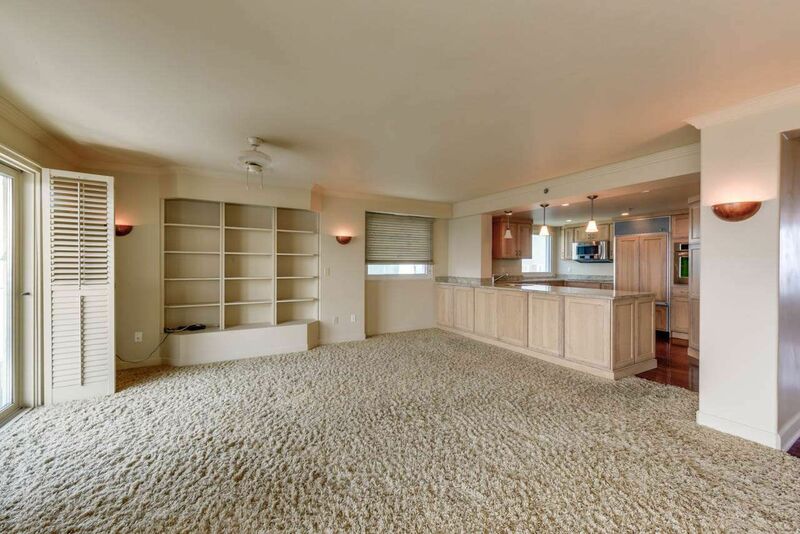 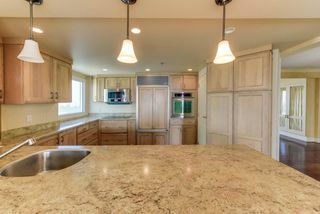 The main living area boasts rich hdwd flooring & more than enough space for entertaining all your family and friends! The peninsula-style kitchen has been renovated & opens onto the south facing family rm which features 1 of the 4 impressive balconies. The massive master suite offers a private balcony, 4 pc ensuite, walk-in closet & a wall of windows highlighting the gorgeous downtown skyline. 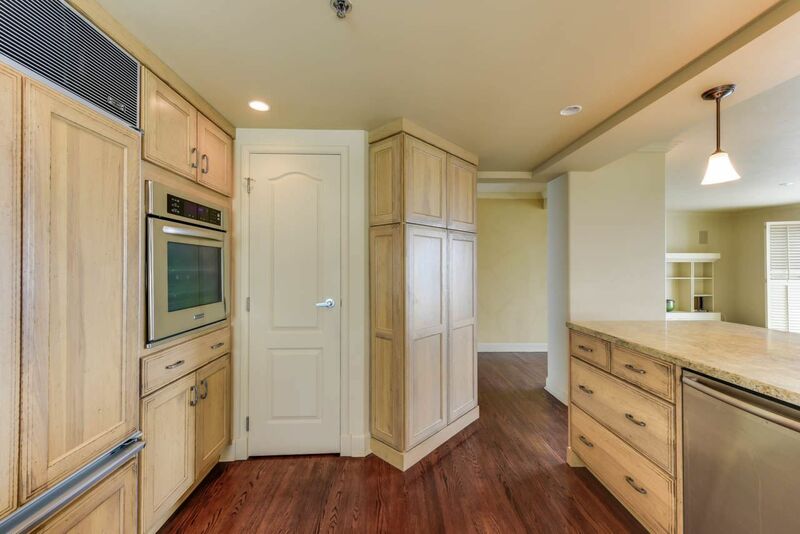 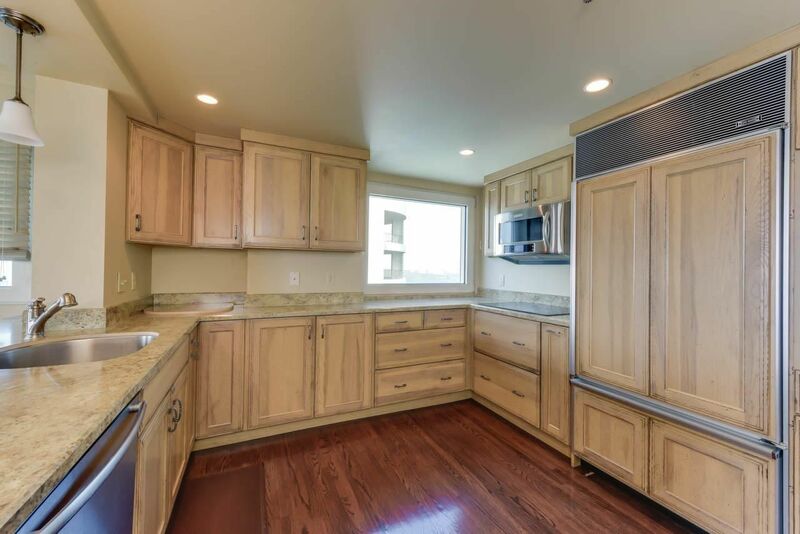 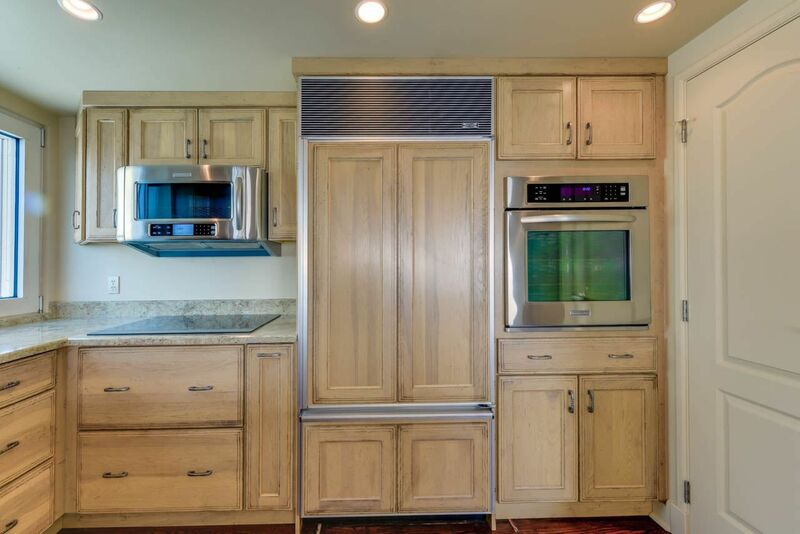 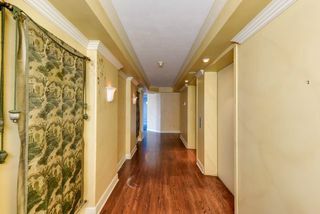 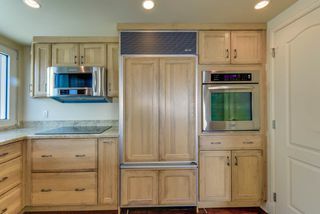 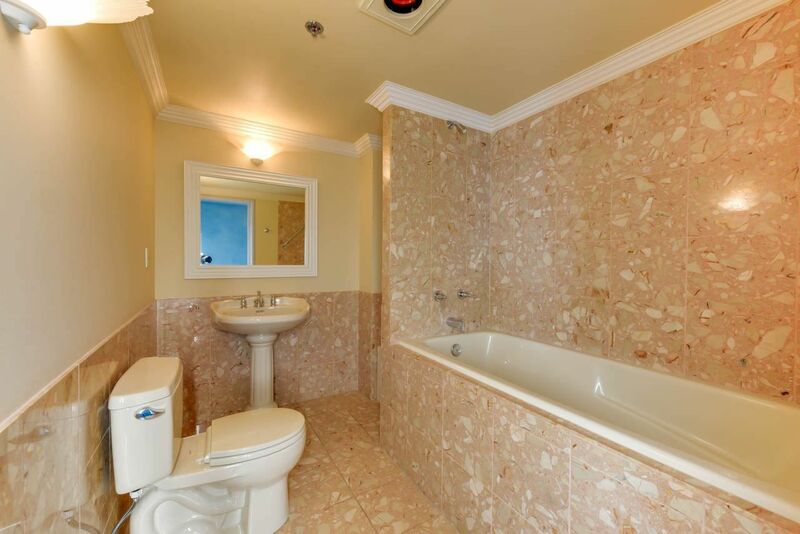 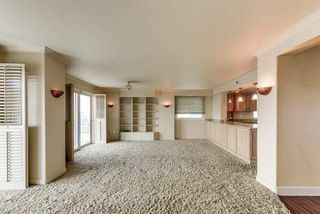 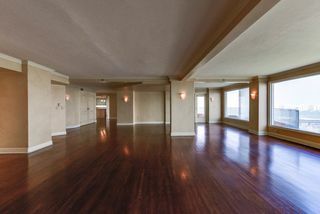 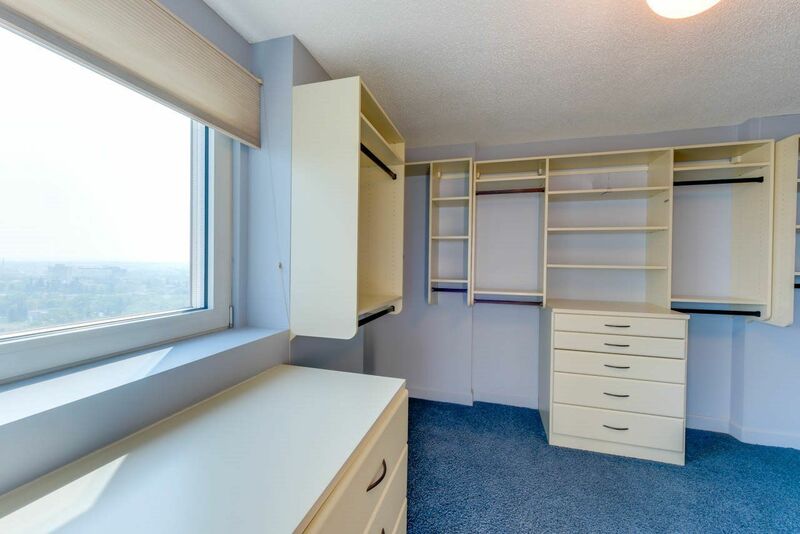 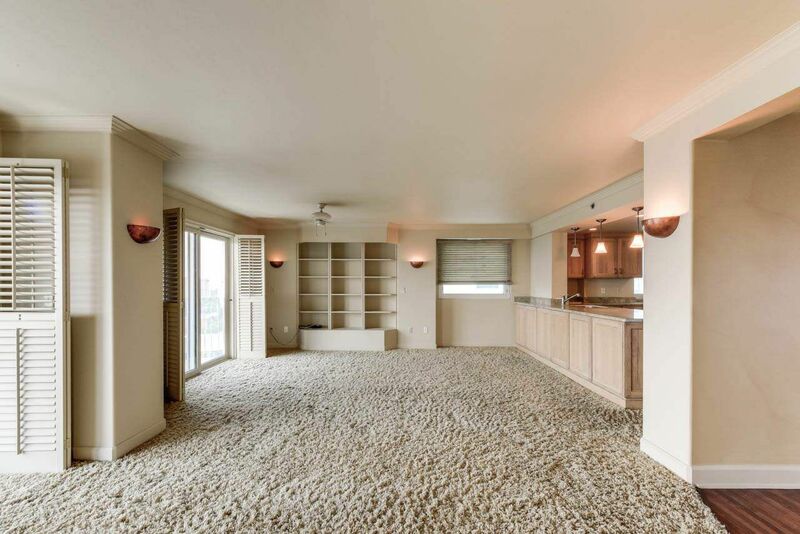 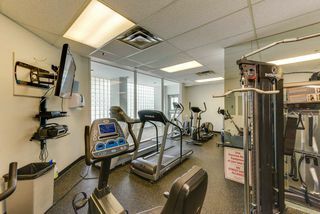 This incredible unit also incls a formal dining room w/access to 3rd balcony, 2nd bdrm, office & laundry rm. 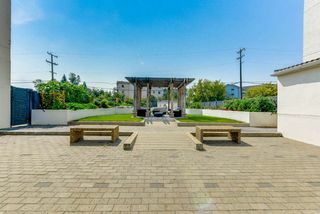 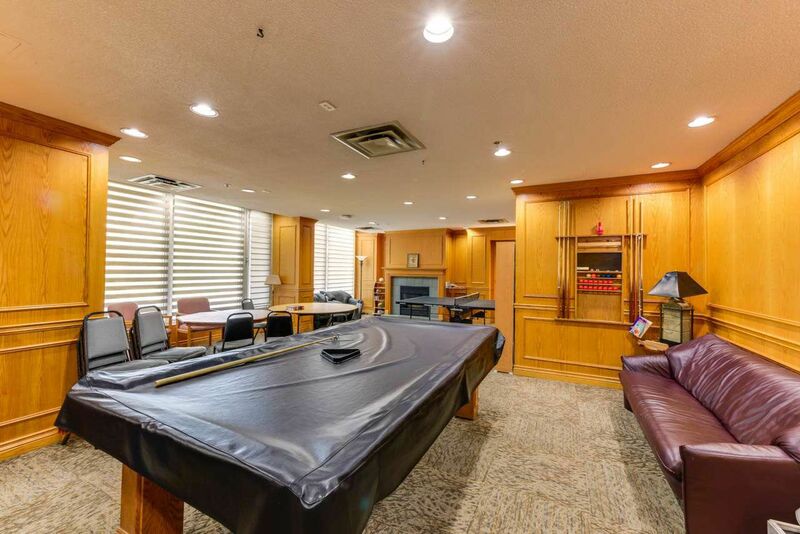 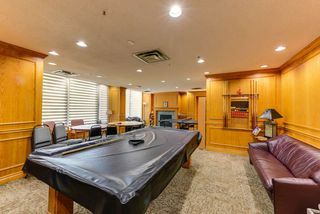 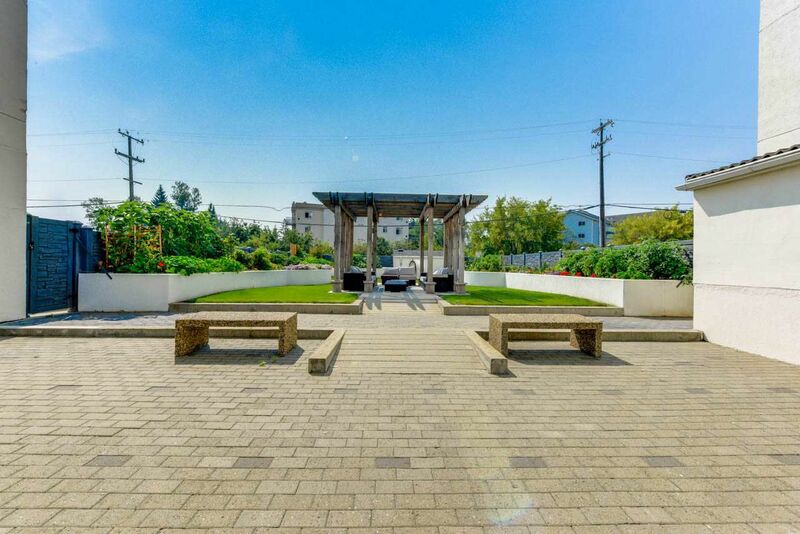 Move in today & find yourself in one of Edmonton's most affluent complexes w/amenities such as an exercise rm, party rm w/kitchen, guest suite, hobby rm, games rm & car wash. 2 underground stalls & 2 storage units complete the package on this once in a lifetime property. 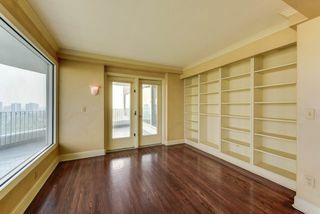 NOTE: Shelving in storage IS included in the sale. Dining Room table is negotiable as a separate sale.